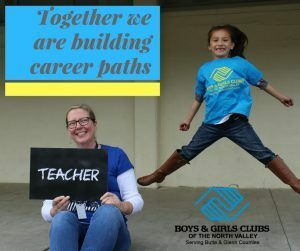 Sponsor our next success story! 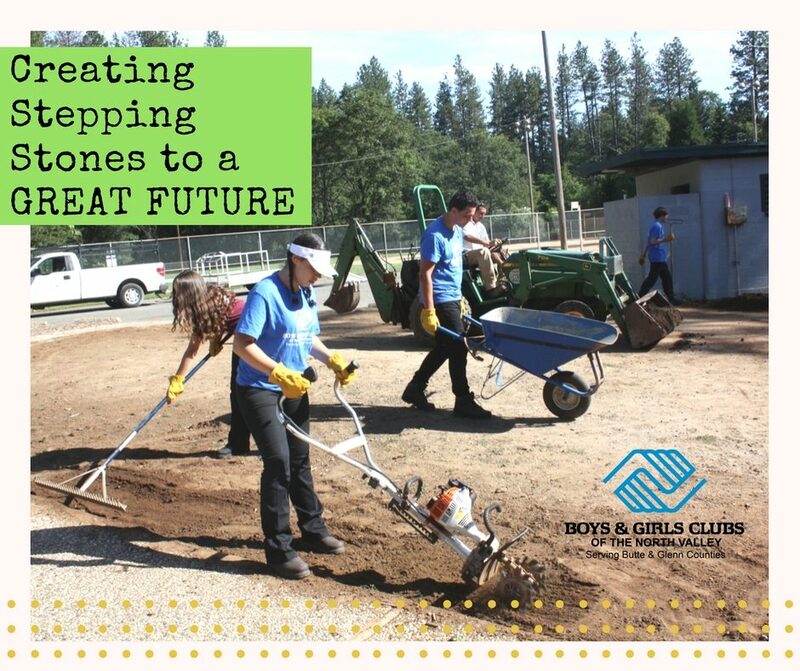 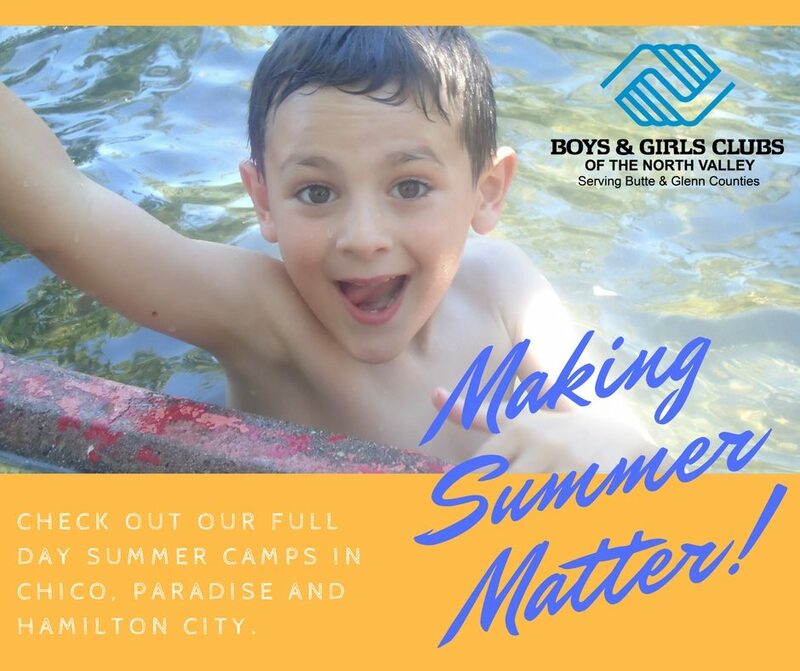 The Boys & Girls Clubs of the North Valley depends solely on the support and generosity of its community to help meet the ever changing needs of young people. The relationships with our partners helps us make our communities safer and build better futures, one child at a time. 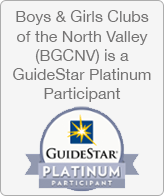 Contact Rashell Brobst at 530-899-0335 X 2206, rbrobst@bgcnv.org to become a partner or make a donation today. To enable youth to progress to the next grade level, become proficient in basic educational disciplines; critical thinking, literacy, math, problem solving and writing skills. 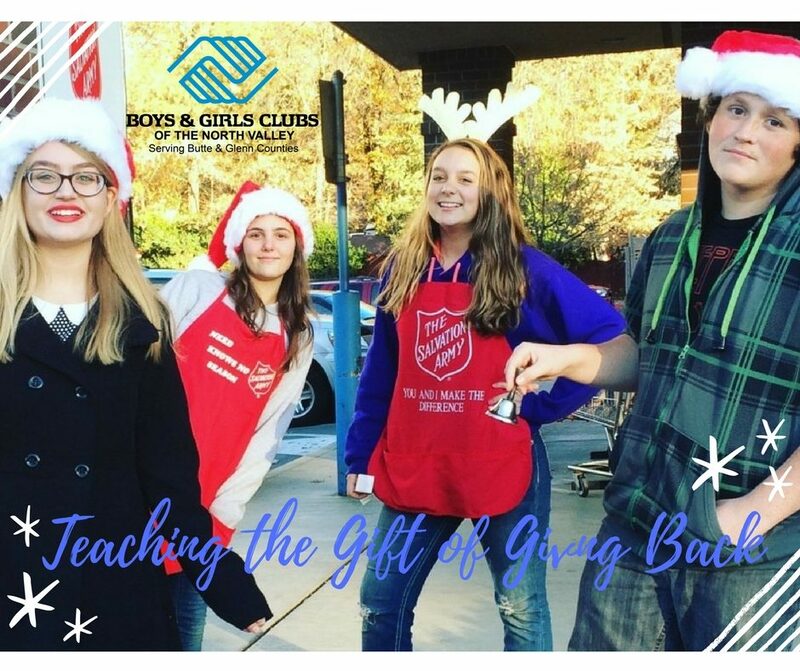 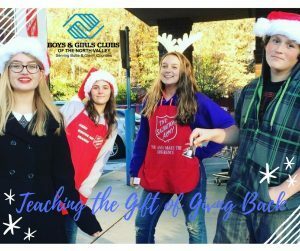 To empower young people to support and influence their Club and community; identify and apply lessons to everyday situations and develop values as it pertains to civic, community and personal responsibility. 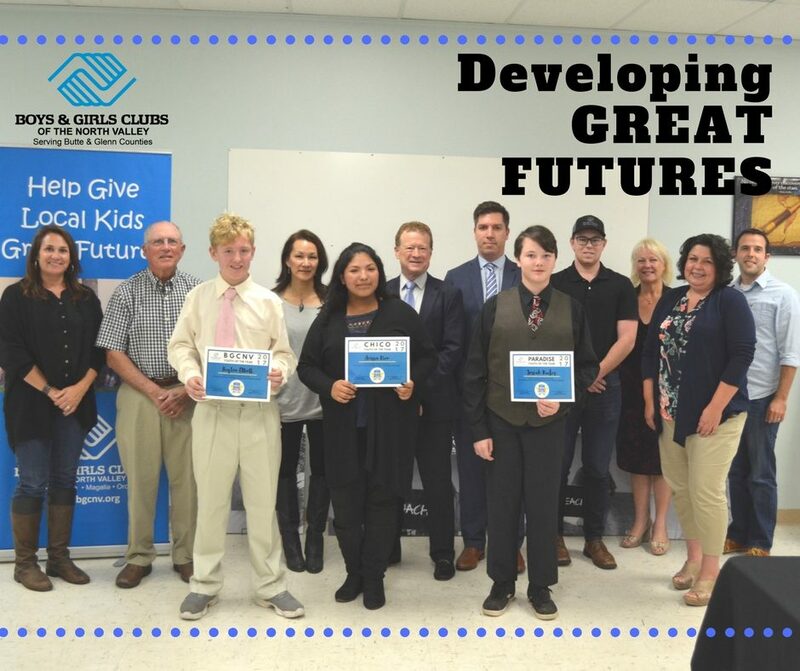 To enable youth to set goals, explore careers, build their resumes and prepare them for postsecondary education and/or employment. Youth of the Year has been Boys & Girls Clubs of America’s premier recognition program, celebrating the extraordinary achievements of Club teens ages 14 to 18. 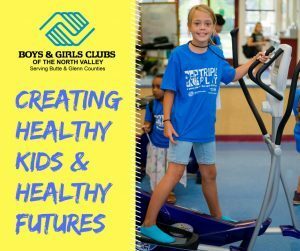 To develop members’ healthy habits, self-concept, social skills and conflict resolution abilities; to live successfully as self-sufficient adults. Summer Brain Gain is a fun educational theme-based curriculum that has project-based activities, with an emphasis on math, literacy, field trips and 21st century skills.